Read the complete story of The English Storekeeper at Rincon. Last May I wrote a post on City Directories: their value to historical researchers and the need for digitization. These books list personal and business names, addresses, and occupations for most of San Diego County. Now some great news to report. 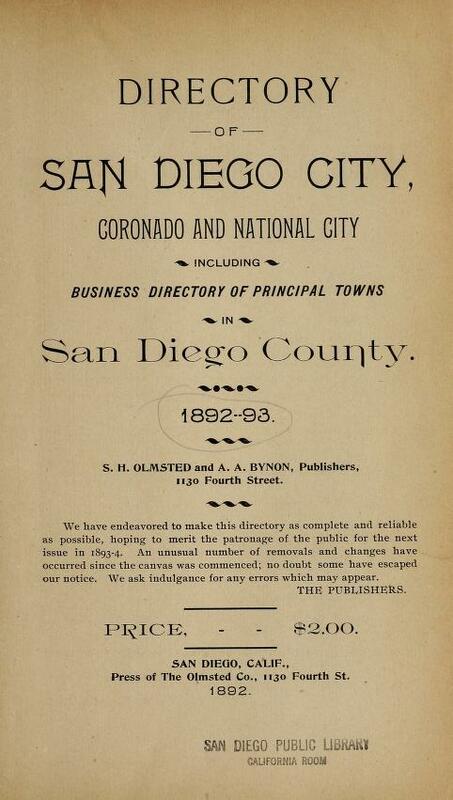 Nearly 40 years of San Diego directories are available online from the Internet Archive. Several months ago, the Special Collections department of the San Diego Public Library accepted an incredible offer from the Balboa Park Online Collaborative to have these important volumes digitized. The years from 1887 to 1925 were scanned, page by page through the services of the BPOC. 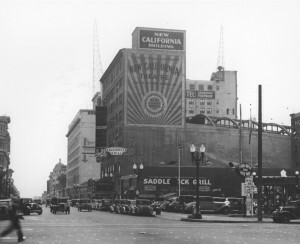 Volumes once available only in the California Room at the downtown library, can now be viewed and searched online, or downloaded in a variety of formats. Click here for San Diego Directories. Probably the easiest way to use the directories is to read them online. You can flip through the pages or do a search by name. One problem, unfortunately, is that the directory titles don’t always show the year. So here’s a hint. If you look on the right side of the search results you’ll see “sort results by.” Click on “Date” and the volumes will be sorted by year. If you don’t want to rely on your Internet connection you can also download the entire volumes in pdf, full-text, or other formats. You can even download the directories to a Kindle. 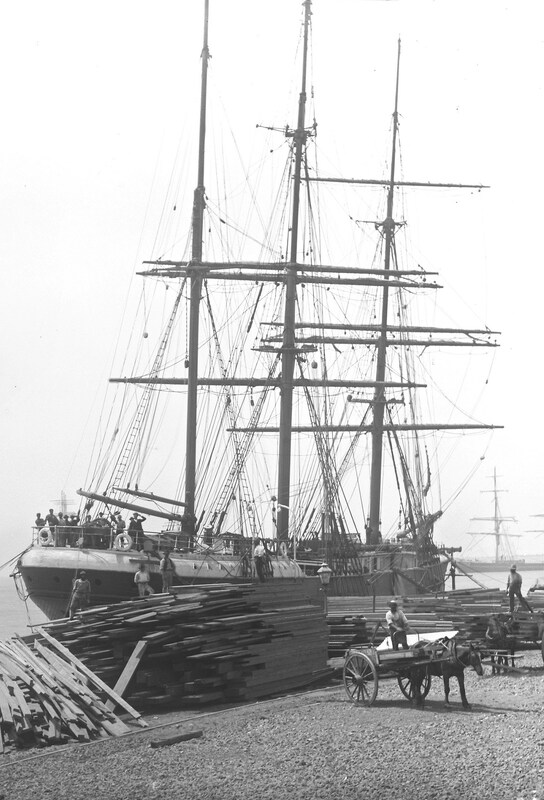 The British clipper ship Darra. “IT SMACKS OF PIRACY” headlined the San Diego Union on Sunday morning, November 28, 1887. The night before three sailors had been forcibly taken from the British bark Darra as it lay anchored in the harbor. The incident soon known as “The Darra Outrage” would stir up the local water front community and threaten relations with British merchants and sea captains. Read the complete story of the Darra Outrage. Alleged padding of city telephone bills with charges for personal calls by city officials came under scrutiny of the county Grand Jury today as it launched an investigation of “junket” trips taken by City Atty. C. L. Byers and Councilman A. W. Bennett. . . 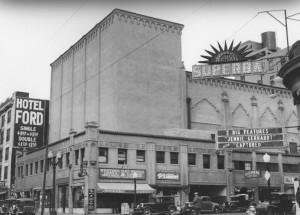 The mid-1930s were a rocky period for San Diego politics. Careers were made and lost in a matter of months. 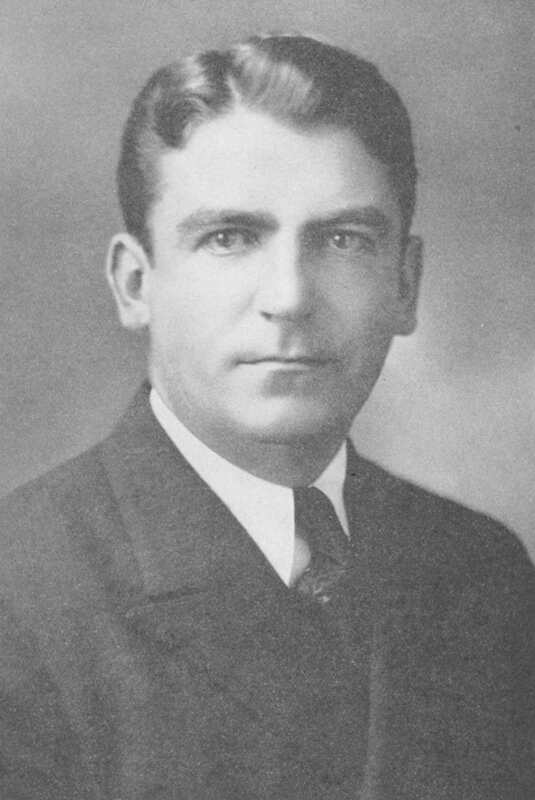 One of the most prominent political casualties of the era was the city’s chief legal authority: the city attorney, Clinton L. Byers. Read the entire story of the Embattled City Attorney. 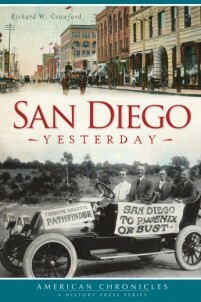 I have pretty eclectic reading tastes but specializing in San Diego history comes with my job. I’ll be posting some thoughts here soon on what’s good to read in local history. Any current favorites from readers? 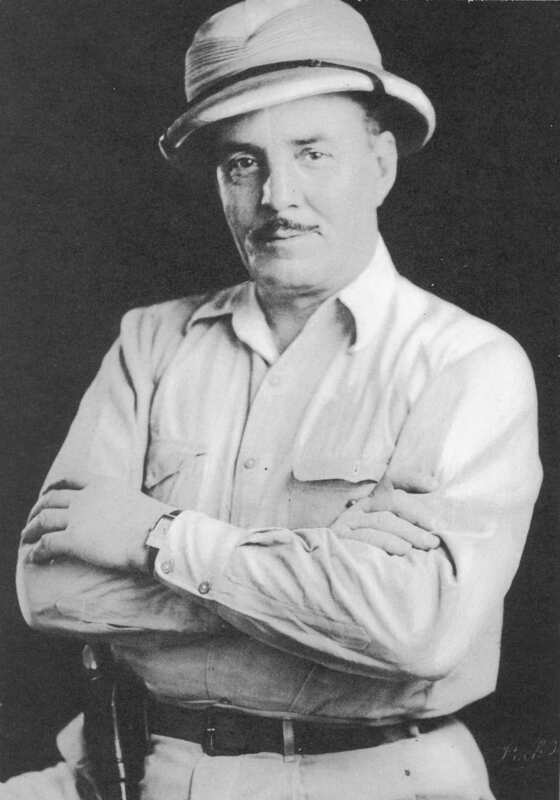 Frank Buck, from his autobiography, All in a Lifetime. 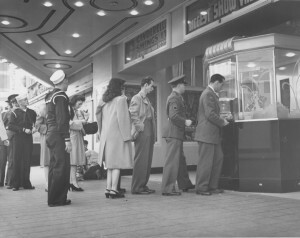 The adventures of Frank ‘Bring ‘Em Back Alive’ Buck captivated millions of people throughout the world in the 1930s and 40s. 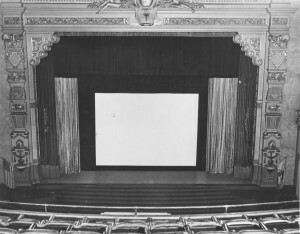 Celebrated to this day for his exploits as a wild-animal hunter and trader, Buck is less well known for his brief, tumultuous tenure as director of the San Diego Zoo. Read the complete story of Frank Buck in San Diego. 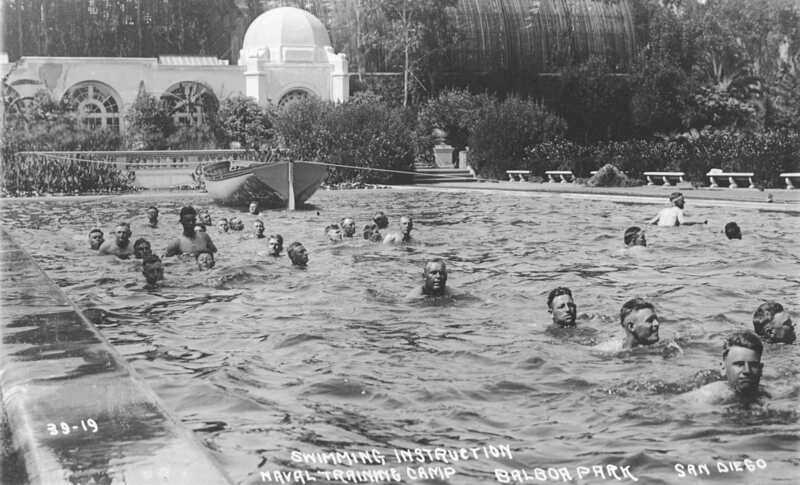 The story of the Navy Swimming Pool in Balboa Park. Construction of the bridge began in December 1912 under the supervision of Frank P. Allen, Jr., the exposition’s Director of Works, using the designs of Thomas B. Hunter, a San Francisco engineer. Built for a cost of $225,154, the bridge was an innovative multiple-arched, cantilever structure—the first such bridge in California. . .
Read the history of this remarkable landmark, the Cabrillo Bridge. Scott O’Dell’s novel of a young Indian girl abandoned on harsh San Nicholas Island in the early 1800s is a dramatic story of courage and self-reliance. 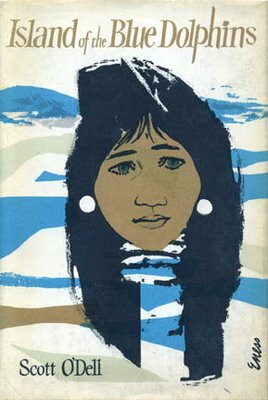 Published in 1960, Island of the Blue Dolphins would become one of the top twenty selling, young adult books of all time, with over six million copies sold and translations in 28 languages. The story of Scott O’Dell. Sea fishing off the Southern California coast became quite popular in the early 1900s. Anglers lined the piers of coastal towns but envied the fishermen on boats who enjoyed better catches off shore. In the 1920s, fishing barges began to appear. Anchored in deeper waters, the barges provided great fishing but at a more modest cost than the sport boats. 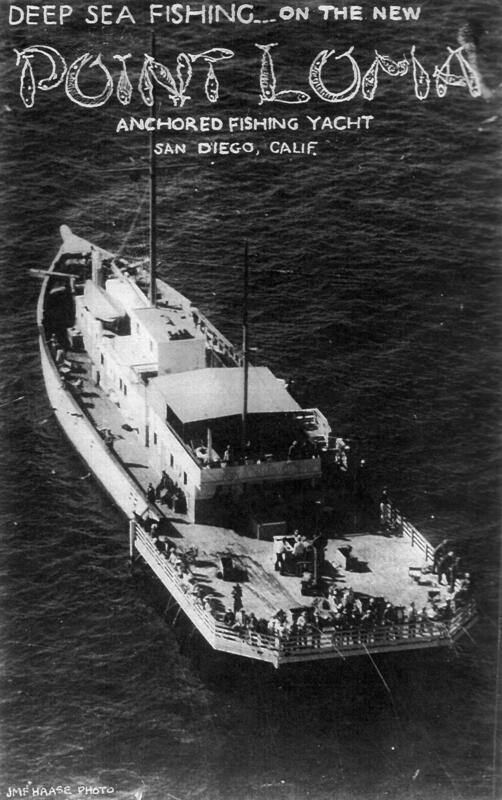 San Diego’s most successful fishing barge was the New Point Loma, a converted fishing schooner. Read more about the Fishing Barges of San Diego.